Rideshare provider Lyft is rolling out “Personal Plan,” a new subscription program for riders who frequently use the same route. The plan adds a new, more flexible tier to Lyft’s existing subscription options -- Commute and All Access. The Commute plan is a month-long subscription that requires users to use the same starting and ending points, such as work or home. Commute plans are purchased at an upfront rate and are limited to a set number of rides. Lyft’s All Access plan lets users lock in a set number of rides for a total cost upfront, such as $200 for 30 free rides of up to $15 each, but allows the subscriber to ride wherever they want to go. For those who found the Commute plan restrictive or All Access a bit over the top, Lyft’s Personal Plan may be the ticket. With Personal Plan, riders who take a frequent route that normally costs $25 or less can lock in a fare without having to sweat “Prime Time” rates, which is how Lyft refers to surge pricing. "There's a lot of science behind [the fixed rate for the route],” Katie Dill, Lyft's VP of design, told Refinery29. “The fixed price you pay for that trip is based on multiple factors, but we look for a reliable price we know our service can meet that is attractive to passengers as well. This will smooth out those moments where things could get more expensive because it’s a super busy time." 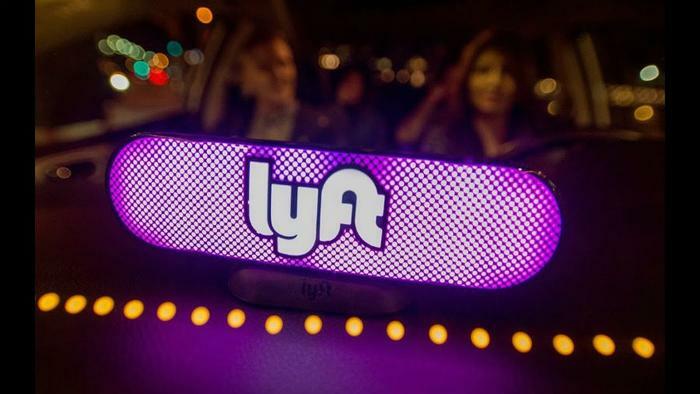 Dill went on to say that Lyft’s goal is to watch how the new plan grows organically before unveiling a full-scale model that might have more flexibility. For the time being, Personal Plan subscribers can only designate a single route and are restricted from locking in a rate for more than one route. Also, the subscription applies to car rides only. Personal Plan is invitation-only and limited in number. Lyft will be sending out the invitations via email and within its app. Earlier this year, Lyft expanded its Relief Ride program to help people like returning veterans and low-income individuals who need transportation to job interviews or medical appointments.